Regular Saltwater Smarts readers often see references to them in Paul B’s posts. They arrive in our aquaria unbidden aboard chunks of live rock, in live sand, or on coral specimens attached to rocks. At a glance, they look like little insects scurrying over the rocks or swarming on the glass. 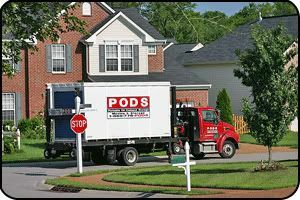 I’m talking about “pods”—not the Invasion of the Body Snatchers kind (though we haven’t ruled that out completely with Paul B. 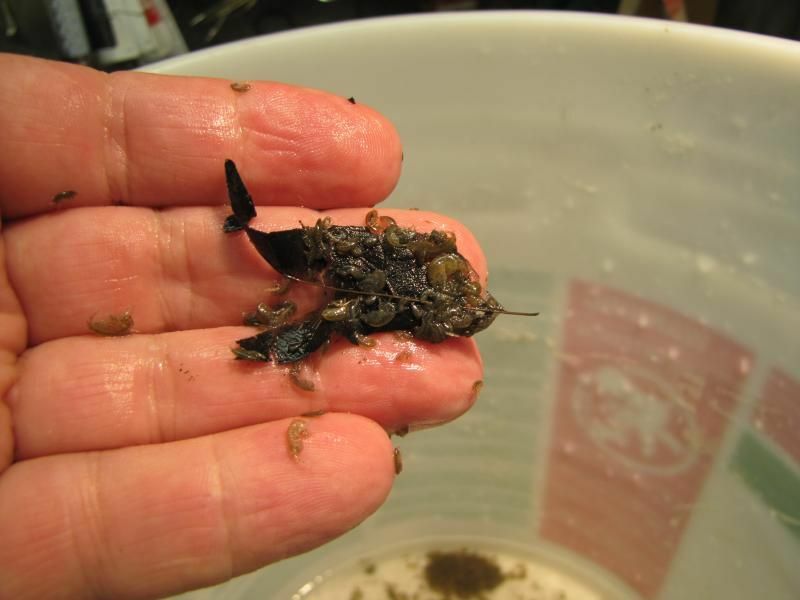 ), but the tiny crustaceans known as amphipods and copepods. The first pods we’ll discuss—amphipods—are much larger than copepods and can be seen easily with the naked eye as they scramble among the rockwork, typically after lights out (they tend to make themselves scarce during daylight hours to avoid predation). These shrimp-like microcrustaceans, which are usually somewhere in the range of 1/8 to 1/4 inch in length with the occasional “whopper” making an appearance, look rather like commas with multiple segments and lots of legs. They’re somewhat laterally compressed (flattened side to side) and generally grayish to brownish in color. Copepods are much tinier than amphipods, reaching only around a millimeter or so in length. Thus, when viewed with the naked eye, they usually appear as tiny white specks swarming on the aquarium glass or in the water column. Observed under magnification, their bodies are vaguely teardrop-shaped with elongated antennae. Tiny bugs swarming your live rock and aquarium glass? No good can come from that, right? After all, what are the odds they won’t go rogue on your corals and/or fish? So what should you do about such an infestation? Kill, crush, destroy? Call in the “Orkin Man”? Nuke the tank with bleach? In fact, if you want to succeed in keeping mandarinfishes, pipefishes, or other fish species that feed primarily or exclusively on live microcrustaceans, you’ll want to have as many pods in your tank as possible, which might mean actually purchasing pods (they’re available from various online sources) to replenish their population from time to time or culturing them in a refugium connected to your aquarium. Now, if only we can somehow prove that Paul B isn’t one of the “Pod People”! Or collect them as I do. Fantastic little creatures, and free if you catch them.